Charlotte has been working in the medical field as an RN since the early 1970's. In 2001, she became a Family Nurse Practitioner. 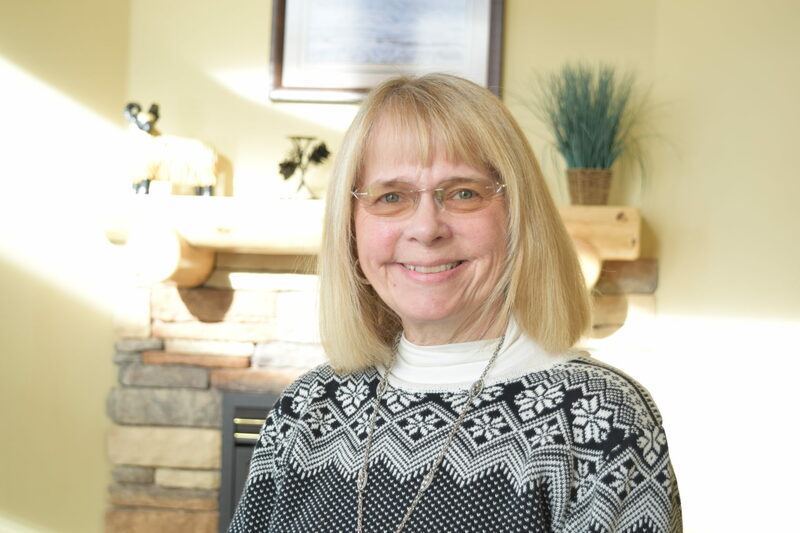 Certified Family Nurse Practitioner since 2001 , Charlotte started her career by working as an NP in a Free Health Clinic part time while teaching at WVU Nursing Program the other half of her time. She then worked on the Hemotological Malignancies Unit as an NP at Ruby Memorial Hospital. After moving to Alaska in 2004, Charlotte has been employed by Alaska Brain Center working with neurological patients. Charlotte is certified by the American Nurses Credentialing Center and is an active member of American Academy of Neurology. Charlotte is working on obtaining her Black Belt in Shotokan Karate and loves to do photography every chance she gets. She is an avid cat lover especially her favorite boy: Mr. Mustard, alias Cinnamon. After highschool, Charlotte attended community college and became a board certified registered nurse. While working as an RN, she obtained a bachelor's degree and then a master's degree in nursing. 1971-1973 Rhode Island Community College, Associates Degree in Nursing. 1979-1982 West Virginia University, Bachelors of Science in Nursing. 1998-2001 West Virginia University, Masters of Science in Nursing. 2001: Certified by American Nurses Credentialing Center as Family Nurse Practitioner, Received prescribing rights in West Virginia. 2004: Obtained license for APN (Advanced Practice Nurse) in Alaska as well a prescriptive authority (includes DEA license).